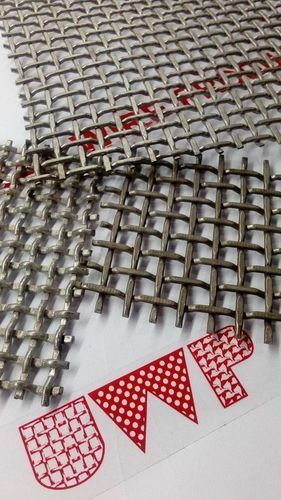 We, Universal Wire Products established in the year 1985 as a recognized manufacturer and exporter of wide range of products including Square Mesh, Vibrating Screens, Industrial Filters, Demister Pad, Universal Screens, Perforated Sheets, Crimped Wire Mesh, Conveyor Belts, Concertina and Barbed Wire. These are especially engineered using quality proven raw materials and advanced technology in compliance with varied quality norms. Owing to their superior performance, long lasting life and customization facilities, they are capable of fulfilling the dynamic requirements of several industries such as construction, agriculture, pharmaceuticals etc.